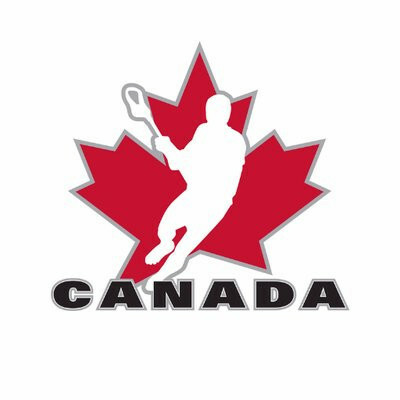 Federation of International Lacrosse (FIL) technical director Don Blacklock has insisted the dramatic conclusion to the World Championship final between the United States and Canada was "appropriately officiated" following controversy over the time of the match-winning goal. 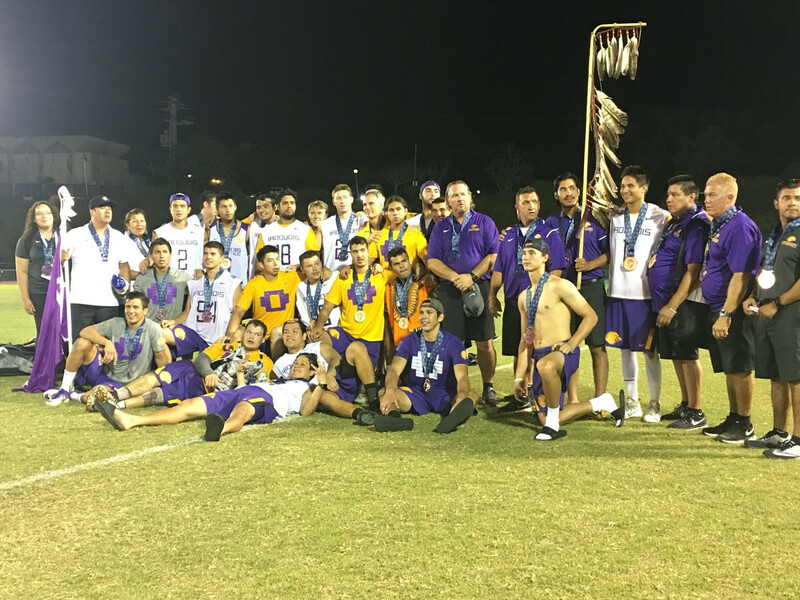 The Iroquois nation beat Australia today to claim the bronze medal at the 2018 Men’s World Lacrosse Championships in Israel. 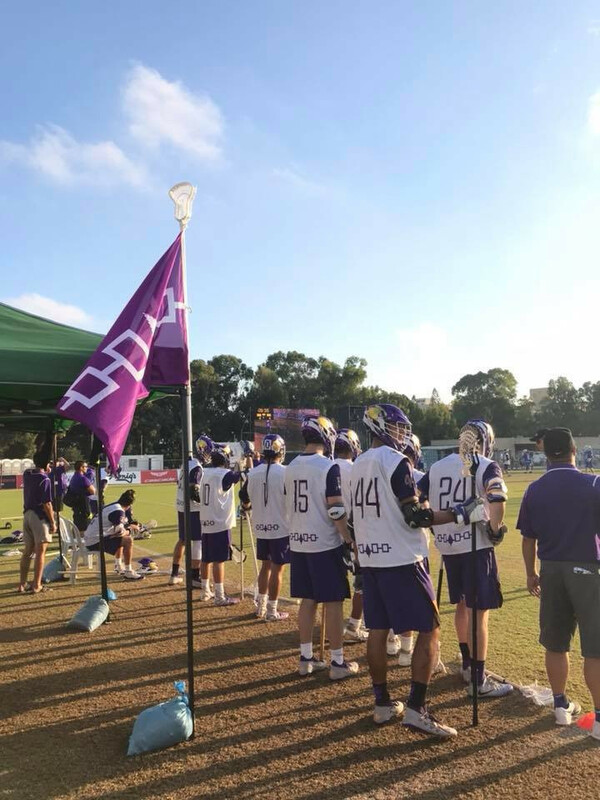 Holders Canada eased to victory over the Iroquois nation today to book their place in the final of the 2018 Men's World Lacrosse Championships in Israel. Australia and the Iroquois Nation reached the semi-finals as the Men's World Lacrosse Championship continued in Israel. 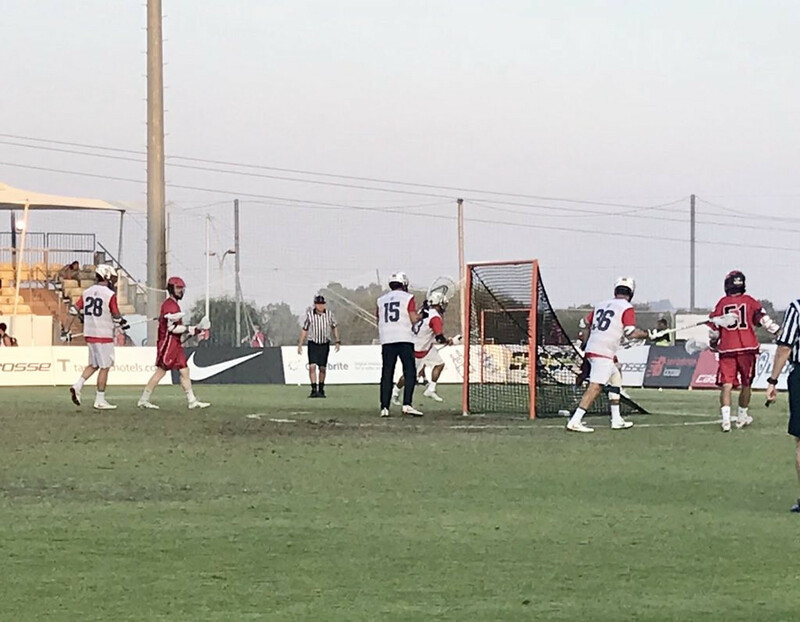 The United States comfortably beat Scotland today to make it four wins out of four in the blue division at the World Lacrosse Championships in Israel. 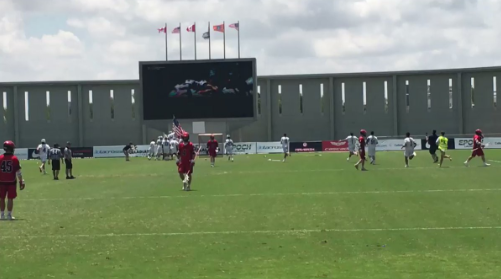 The United States registered a narrow 11-10 win over holders Canada today to take charge of the blue division at the 2018 Men’s Lacrosse World Championship in Israel. 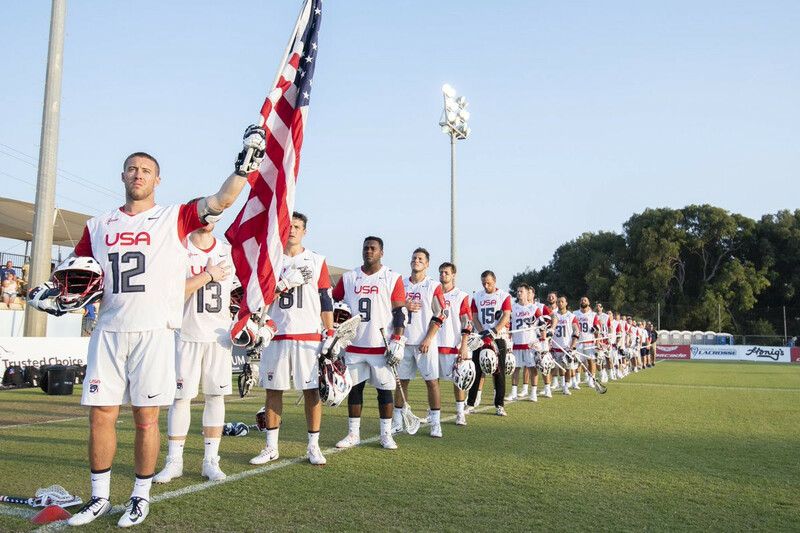 The United States cruised to an emphatic victory over Australia today to make it two wins out of two at the 2018 Men’s Lacrosse World Championship in Israel. 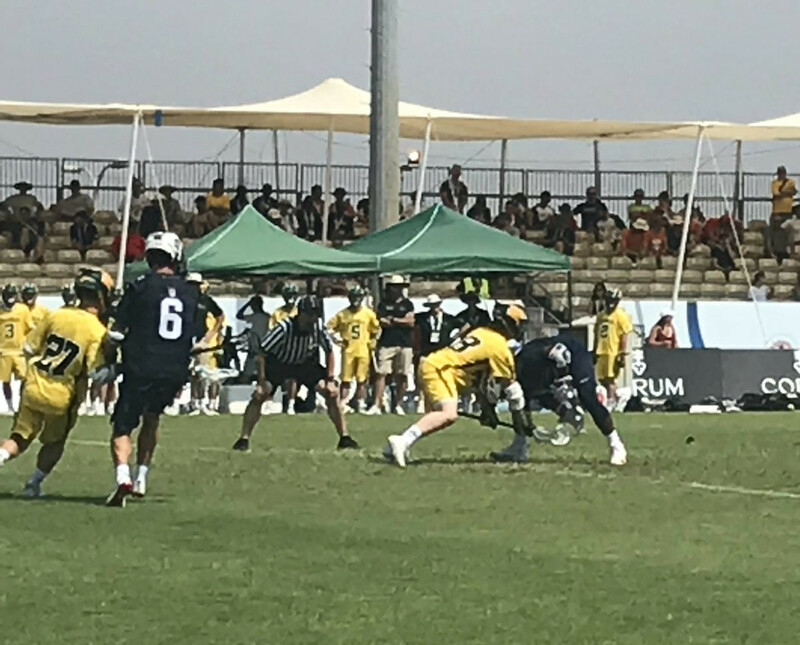 Australia claimed an 18-6 win over Scotland today in their first outing at the 2018 Men’s Lacrosse World Championship in Israel. United States came from behind to defeat the Iroquois Nation at the Men's Lacrosse World Cup at the Netanya Stadium in Israel. 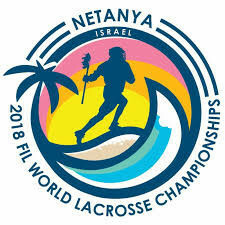 ESPN have been awarded the American rights to this year's men's World Lacrosse Championships in Israel.